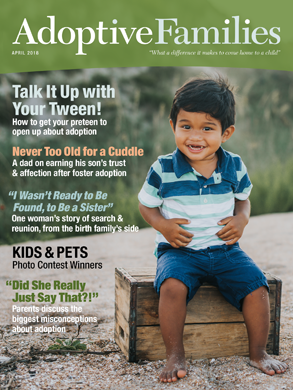 For adoptive families—and hopeful parents—living in Nevada. Agency Suggestions in Las Vegas? Any tips for adopting in Nevada? We are a waiting family in Nevada and are looking for tips for being matched. Our homestudy through JFS has been amazing, but we’re feeling a bit impatient! Suggestions?